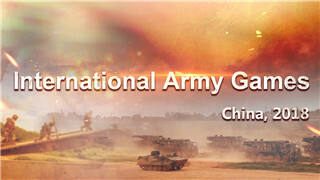 Major General Yu Haibo addresses the welcome reception on March 18. BEIJING, Mar. 20 (ChinaMil) -- According to the official website of the Chinese Embassy in India, Chinese Ambassador to India Luo Zhaohui and his wife Dr. Jiang Yili held a welcome reception for Major General Yu Haibo, new defense attaché of the Chinese Embassy in India, at the Leela Palace New Delhi on Monday evening. 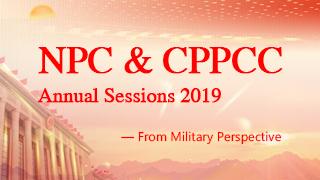 More than 200 people, including representatives from the Indian Ministry of National Defense and Indian military, representatives from foreign embassies in India and the defense attachés group, as well as representatives of Chinese-funded enterprises, attended the event. 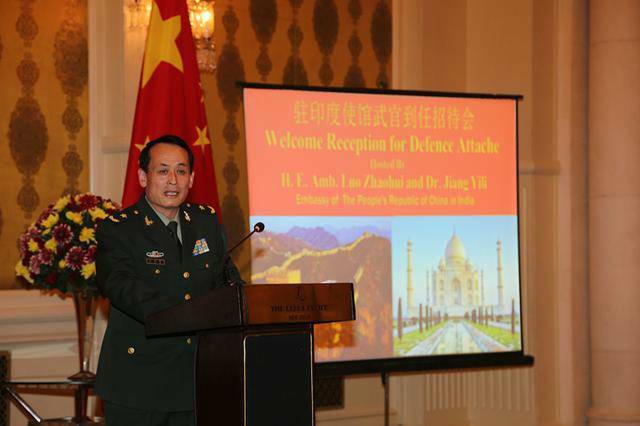 Chinese Ambassador Luo Zhaohui delivered an address and welcomed his new colleague, Major General Yu Haibo, to serve as new defense attaché of the Chinese Embassy in India. 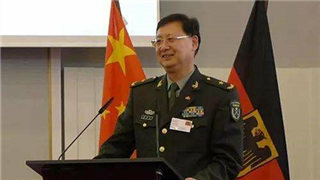 According to Luo, Major General Yu Haibo has served in the Chinese military for many years. 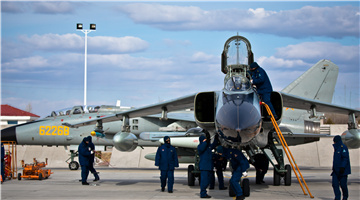 Yu is experienced in military diplomacy and proficient in Russian and English. He served in the former General Staff Department of the Chinese People's Liberation Army (PLA) and in the Chinese Embassy in Kazakhstan. He served as the defense attaché of the Chinese Embassy in North Macedonia, Singapore, and Egypt. In addition, Major General Yu Haibo also holds a doctorate in international politics, which is rare among Chinese military diplomats. 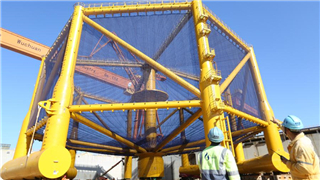 With professional training, long-term research and solid academic background, Yu has got a broad, strategic vision. "His outstanding abilities, qualifications and educational attainment impressed me and my colleagues a lot. We believe that we will benefit from his unique insights into global and regional issues," Luo said. Luo added that the time when Major General Yu Haibo takes office as new Chinese defense attaché to India is also the critical period to stride forward in consolidating and developing China-India relations. Last year witnessed extraordinary development of China-India relations. 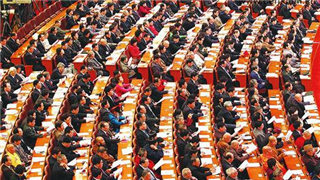 The bilateral ties moved into a "fast lane" of development. Chinese President Xi Jinping and Indian Prime Minister Narendra Modi held four meetings, among which the informal meeting in Wuhan was a great milestone for the bilateral ties. In order to implement the outcome reached during the Wuhan meeting, three Chinese state councilors visited India, and the first meeting of the China-India high-level cultural exchange mechanism was successfully held. Luo said that as an indispensable part of China-India relations, the bilateral military exchanges have shown positive momentum of development since last year. 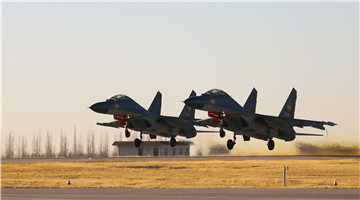 Chinese State Councilor and Defense Minister Wei Fenghe paid a fruitful visit in India and further strengthened the defense cooperation between the two militaries. 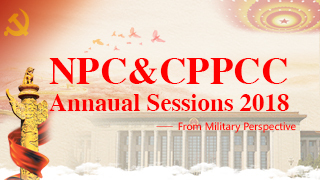 The ever-deepening exchanges and cooperation between the two militaries will enhance mutual trust and maintain peace and stability in border areas. "Major General Yu shoulders great responsibility, and I hope that he will work as hard as his predecessors and other colleagues, contributing to maintaining good momentum in bilateral relations. 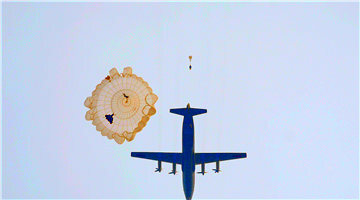 In addition, I hope that our friends from the Indian military and the embassies in India offer him support and help," added Luo. 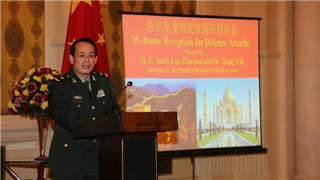 The above-mentioned news quoted from the official website of the Chinese Embassy in India confirms that Major General Yu Haibo, former defense attaché of the Chinese Embassy in Egypt, has reported to his new position at the Chinese Embassy in India as a Chinese defense attaché. 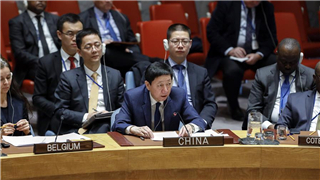 While Major General Wang Xiaojun, former defense attaché of the Chinese Embassy in India, was appointed as the Force Commander of the United Nations Mission for the Referendum in Western Sahara (MINURSO) in December 2016. 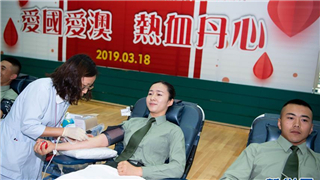 As a diplomatic representative of the national armed forces, Chinese defense attachés abroad are dispatched by the Ministry of National Defense of China and serve as the military aide to the diplomatic envoys to foreign countries of China. At present, China has sent defense attachés ranked Major General to nine countries. These countries include the United States, Russia, the United Kingdom, Germany, France, Japan, Democratic People's Republic of Korea, India, and Brazil. 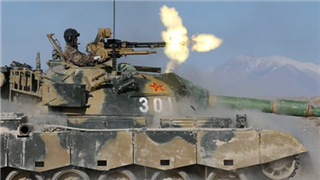 PLA Major general calls on Taiwan military to support "One Country, Two Systems"
PLA expert calls on Taiwan military to firmly oppose "Taiwan independence"